Director duo Pushkar-Gayathri is all ready to roll with their next project. 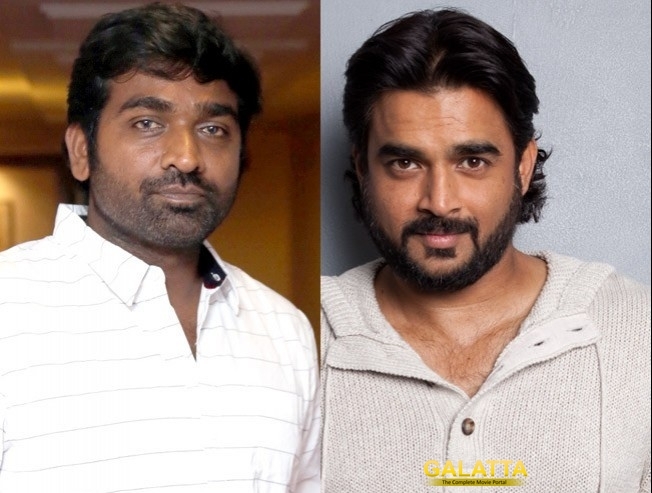 Titled Vikram-Veda, the film will have Madhavan in Khaki avatar and Vijay Sethupathi as a gangster. Now, the latest we hear is that Kirumi actor Kathir will also play a key role in the film. There are also reports that the film will be set completely in North Madras.